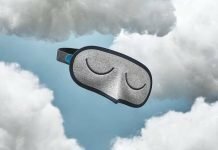 Etihad Airways and Swedish luxury bedding brand DUXIANA will be introducing a curated experience for the industry’s most luxurious commercial airline offering, The Residence. 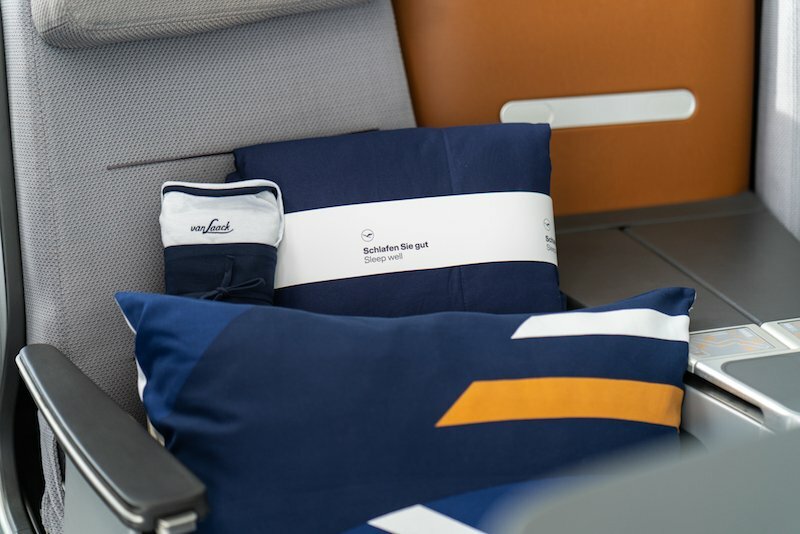 The program will launch over the coming weeks in collaboration with airline amenities supplier, WESSCO International, making it the first airline bedding program of its calibre. 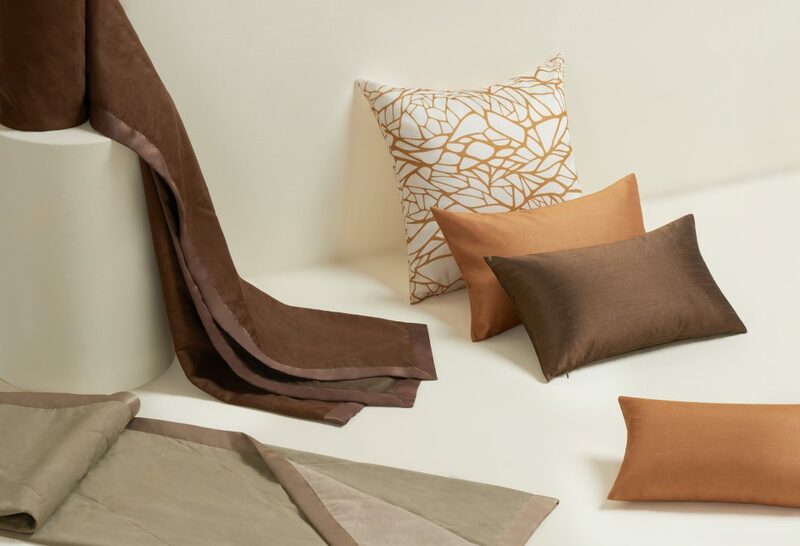 The program also includes selected DUXIANA accessories for passengers onboard Etihad First Class cabins. The program finds inspiration in the architecture and colors in and around Abu Dhabi. Its understated elegance reflects a luxury boutique hotel experience embracing modern Arabia. 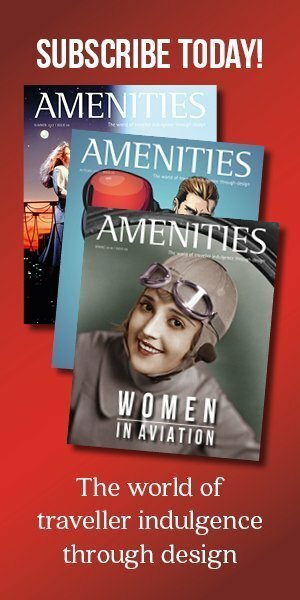 In The Residence, the airline’s revolutionary three-room cabin on Airbus A380 aircraft flying from Abu Dhabi to London, Paris, New York, and Sydney, guests are provided with a living room, bedroom, and shower. Its exclusive hospitality offering includes a personal Butler, dedicated to meeting the needs of discerning guests. An onboard Chef complements the Butler service, offering a bespoke, made-to-order dining experience. DUXIANA offers the highest quality linens and down products for the bedroom led by The DUX Bed, considered the most comfortable and ergonomically correct mattress on the market. 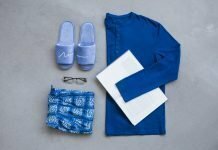 The Swedish label is the brand of choice in some of the finest luxury hotels around the world including the Burj Al Arab Jumeirah, the Jumeirah Emirates Towers, and The Langham, New York, Fifth Avenue. The program follows the highest quality standards with the finest, high-performance, sustainable materials in full alignment with DUXIANA’s environmental strategy. Previous articleTime to Ditch the Razor!